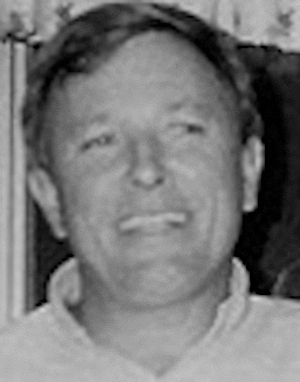 Obituary – Hoot, Dr. Paul Monroe “Mike” « Perry High School Alumni Association, Inc.
Dr. Paul M. Hoot passed away peacefully August 17, 2013 with his family at his side. Dr. Hoot, son of Dr. Paul M. Hoot, Sr. and Jessie Mae (Mooter) Hoot, was born May 11, 1939 in Long Beach, CA and moved to Perry, OK at an early age. 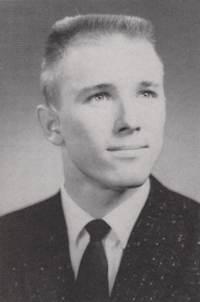 He graduated from Loyola University School of Dentistry in New Orleans in 1966 with honors. Because of his R.O.T.C. membership, the United States Army then recruited him. He spent 1967 – 1968 in Vietnam as a captain. He spent time at Fort Lewis and decided to set up his dental practice in Kent, WA in 1969. He continued to practice till 2013. He leaves behind his wife, Debbie, daughter Lynn Hoot Scholfield and her husband John, son Stuart Chambers and his wife Carrie and granddaughters Alex & Sky.